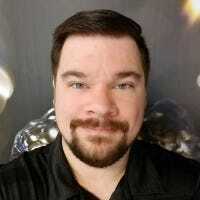 Most readers will probably be best served by our first pick, which is affordable, accessible, and works with FitBit’s extremely popular cross-platform network. If that doesn’t suit your fancy, we also have a selection that slides in under $100, an option for aspiring athletes who want phone-free GPS tracking, customers looking for seamless integration into Apple’s walled garden, and a chest strap pick for those who need much more precise heart rate monitoring. Check them out below. At just $100, the FitBit Inspire HR is an excellent entry into FitBit’s popular and holistic fitness system. 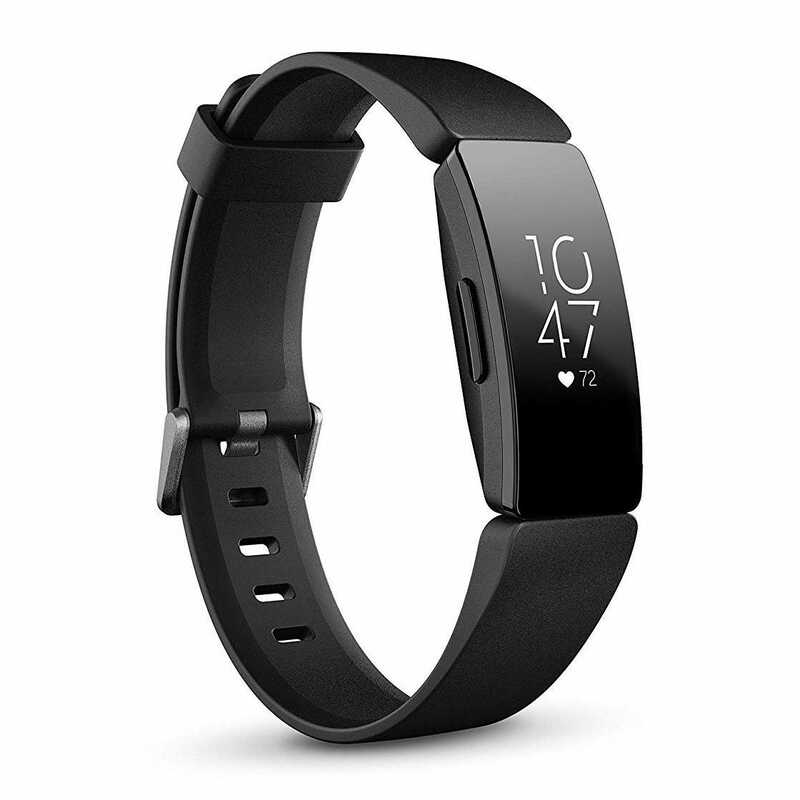 The band-style tracker is unobtrusive, with a black-and-white OLED display that can manage and track workouts both manually and with an automatic detection. The heart rate monitor is on at all times, monitoring your activity level all day and tracking sleep cycles all night. The small tracker can handle basic smartphone notifications, but leaves off apps and music control in favor of a 5-day battery life. 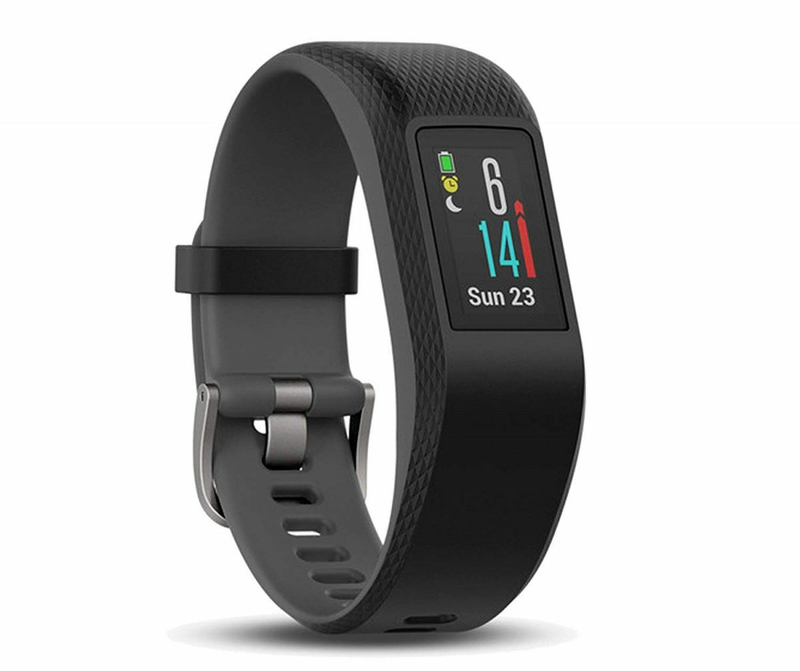 If you’re looking for more fitness or health information for as little dough as possible, check out the Garmin VivoSmart HR. This wearable is a little out of date (hence the $72 price at the time of writing), but it’s the least expensive option from a reputable supplier with an integrated heart rate monitor. Even so, the design still includes a full display for managing workouts and notifications from your phone, and syncs data back to the Garmin app for tracking. 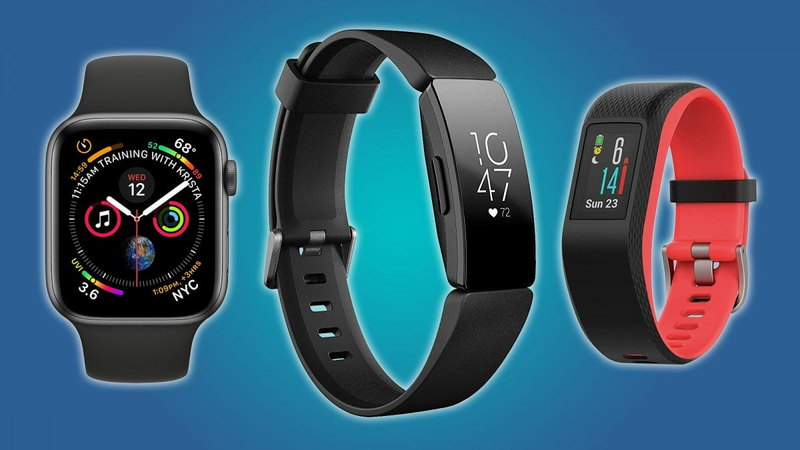 It’s neither the sleekest nor best-looking option on this list, but it can still handle all of the standard fitness tracker duties with aplomb. Need something a little more capable that doesn’t lean on your smartphone for tethered GPS tracking over Bluetooth? Then the VivoSport is what you’re looking for. This design is similar to the VivoSmart HR above, but upgrades the electronics with a full-color display and a GPS radio built into the wrist-based tracker (which is a pretty rare feature on any gadget under $200). Note that this is a pretty battery-intensive option: if you’re frequently using GPS for running, swimming, or cycling, expect significantly less than the tracker’s otherwise excellent 7-day battery life. Most wrist-based fitness trackers work fine with the iPhone, but for those committed to the Apple lifestyle, there’s no replacement for a genuine Apple Watch. It’s not the most economical choice if all you really want is heart tracking, but the Apple Watch’s capability in terms of apps and notifications with iOS can’t be beat. 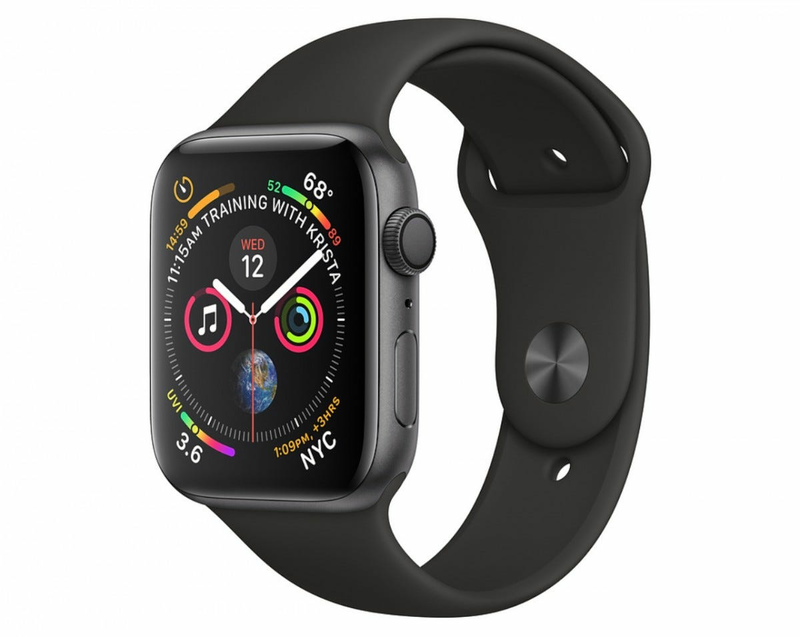 The latest model includes heart rate tracking plus an eye-popping electrocardiogram feature, allowing you to monitor heart health on a much deeper level, as well as on-wrist GPS and swim-proof water resistance. The non-cellular version of the model 4 starts at $400 and quickly goes up, though older models (sans ECG feature) can be had for under $300. If you’re looking for the highest degree of accuracy for heart rate monitoring, there’s no substitute for a dedicated chest strap. These gadgets go around your chest with the central tracker near your sternum to get heartbeat activity at the source. The Polar H10 is a basic version, but it’s just as accurate as more expensive models and connects to the Polar app (or your gym equipment, fitness tracker, bike computer—anything with ANT+ Bluetooth capability) to export workout data to other fitness software platforms.